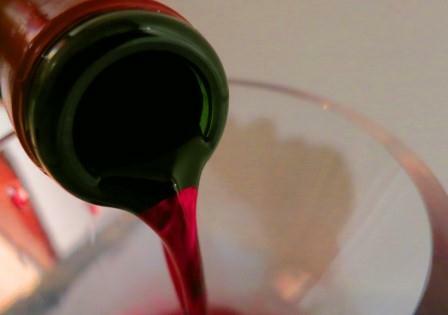 I know I procrastinated more than I should in putting together my annual list of the best wines tasted in 2015. Even though I love putting together my annual list of the top ten best wines, I am clearly guilty of taking my sweet time putting it together. In part, I’m busy with things outside of the Internet. The delay is also exacerbated by wondering if another wine might come along and earn its place on the list. Hours before Christmas eve, here it is. This year’s list of the top ten best wines in 2015 was no exception to my penchant for procrastination. But it is a fun list with some great memories. 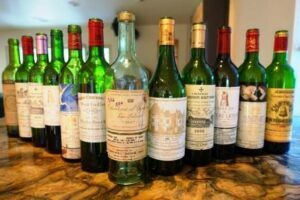 Wine is the only time machine that works and the proof is right here, just recalling the wines and the people I shared so many special bottles with brings back the vivid memories of that special occasion. There are more top ten best wines of the year lists than I could possibly count, let alone read. 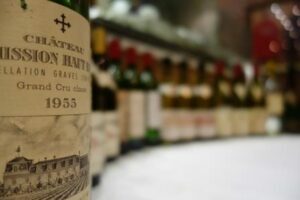 Yet, looking at these lists of the top ten best wines allows the reader to gain insight into each writers preferences, likes, dislikes and passion on the topic. This list combines not only many of the best wines I tasted in 2015, and I was able to taste a lot of wine, but the important place makers that each bottle represents. 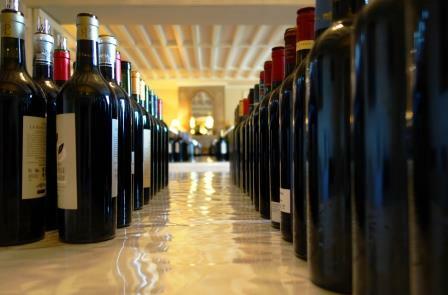 Without the special memories, wine would be just another alcoholic beverage. It’s the special moments and the people we share our bottles with that really allow the wine to remain alive, long after the bottle has served its purpose. This morning, I feel a little like George Bailey, 2015 has truly been a wonderful 12 months of wine and life. To relive the year, these bottles bring back the best memories and tasting experiences from 2015. I hope you enjoy reading about my top ten best wines of the year 2015. 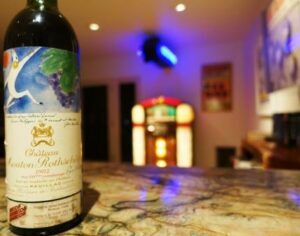 #1 1935 Lafite Rothschild Blanc is the wine of the year. In fact, Lafite Rothschild Blanc is a contender of the wine of the decade and it’s only 2015! Clearly, the most memorable bottle of the year is a wine I never thought I would see, let alone taste. I knew the wine existed as I wrote about it on this site. But until Olivier Bernard and Anne Bernard of Domaine de Chevalier served it double blind, I had never even seen an empty bottle. Thank you for the incredible memory. 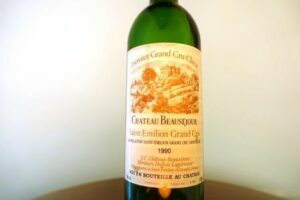 “It’s had to imagine that a white Bordeaux wine close to 80 years of age could be good. Rest assured, served double blind, it was that good. 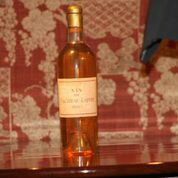 Golden, amber in color, the wine was better on the nose, with its butterscotch, butter, apricot, orange marmalade, honey and nut aromas, than on the palate, which came up a bit shy. But so would, or will you at 80 years of age. 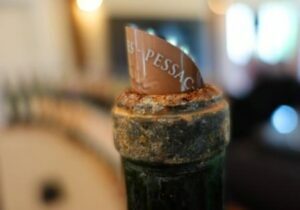 The fragrance remained in full force for hours, but the semi sweet fruit dried up after 30 minutes in the glass. 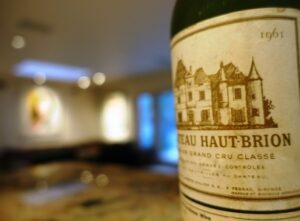 The easiest way to think of the wine, is to imagine a cross between an old, dry Sauternes and an even older vintage of white, Pessac Leognan. I know I’ll never see another bottle, but the memory is going to linger for years!” 93 Pts on the wine tasting notes scale, but 101 Pts on the wine experience scale!!! Every top ten list needs at least one item that is deserving of special mention and my list of the top best wines from 2015 is no exception. 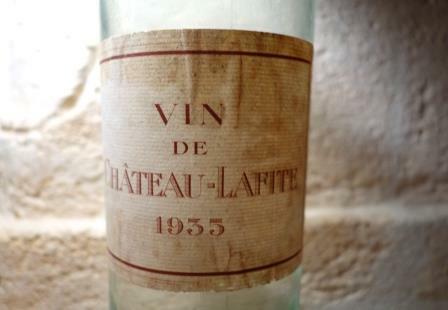 Is it me or did you not tell us the exact year of the Lafite Blanc?